One day after she was rushed to the hospital. 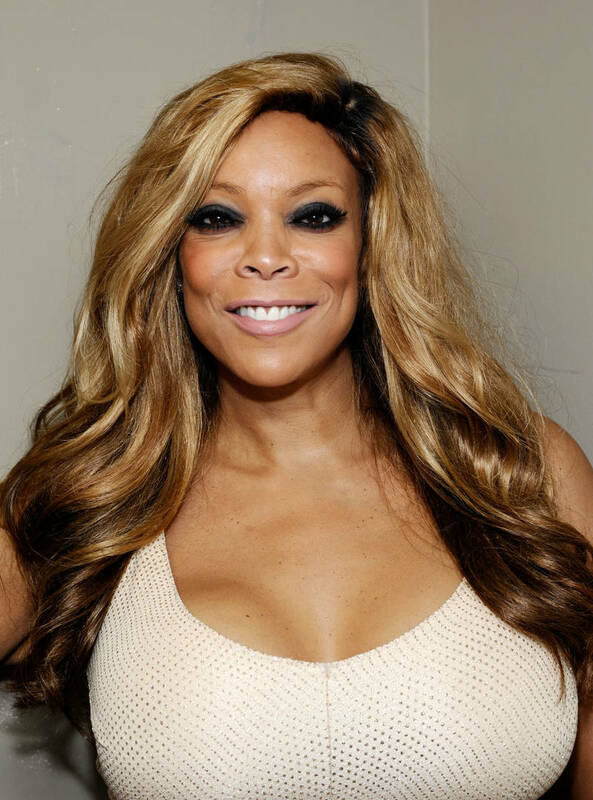 This is seriously not a good week for Wendy Williams. While some would describe the current events in her life as karma working its charm, it's hard to believe that anybody deserves what has happened to Wendy these last few months. First, she fractured her shoulder during an alleged altercation with her husband, then she found out that he has been cheating on her for over a decade and finally, she now knows that Kevin Hunter had a love child with somebody else. It's all so much to process from the outside, but can you imagine being Wendy at this very moment? The star checked herself out of a sober living home on Monday before being rushed to the hospital for an alcohol relapse and now, it's being reported that she was pulled over by the police one day after her hospitalization. According to Daily Mail, Wendy was being driven around on Tuesday when she was spotted in New York City. She tried to remain unnoticed but the police actually pulled her over and she was forced to roll down the window to speak with them. The reason for the police stop isn't known at this time, but the report notes that her sober living coach helped her into the car before they were pulled over. The day prior to her run-in with law enforcement, Williams found herself in a hospital room, receiving intravenous infusions to sober her up. We really hope that the rest of the week is better for Wendy. Despite what you may think of her, nobody deserves this much drama in their lives.